The report, titled “A 21st Century Institutional Architecture for India’s Water Reforms Report”, comes at a time when top Niti Aayog vice-chairman Arvind Panagariya, a noted economist from the University of Columbia, has been advocating the need to encourage urbanization as fast as possible. 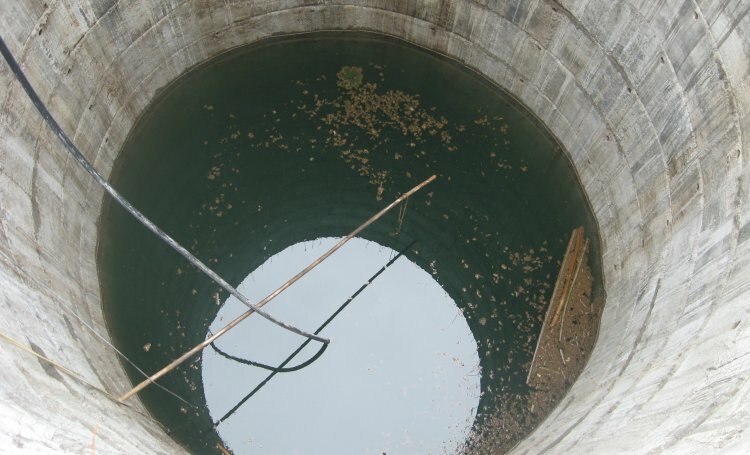 “Averaged for 71 cities and towns, groundwater constitutes 48% of the share in urban water supply. In India, 56 per cent of metropolitan, class-I and class-II cities are dependent on groundwater either fully or partially”, the report says.